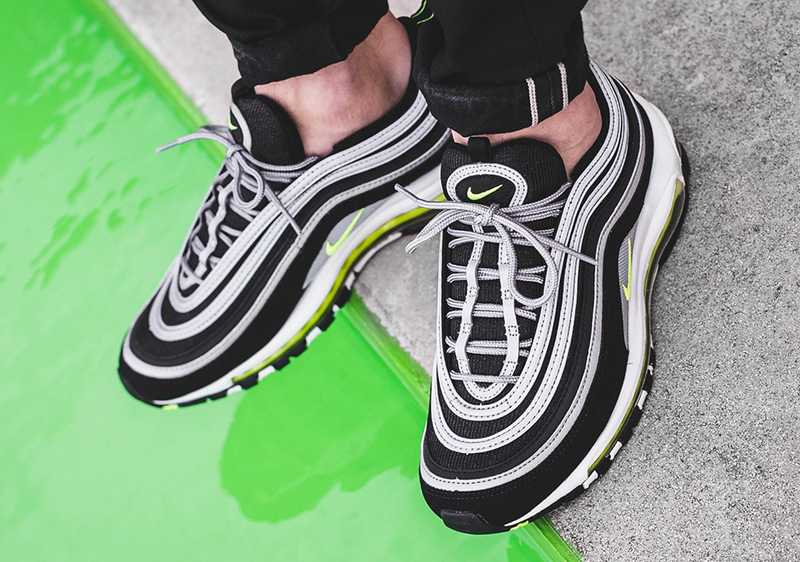 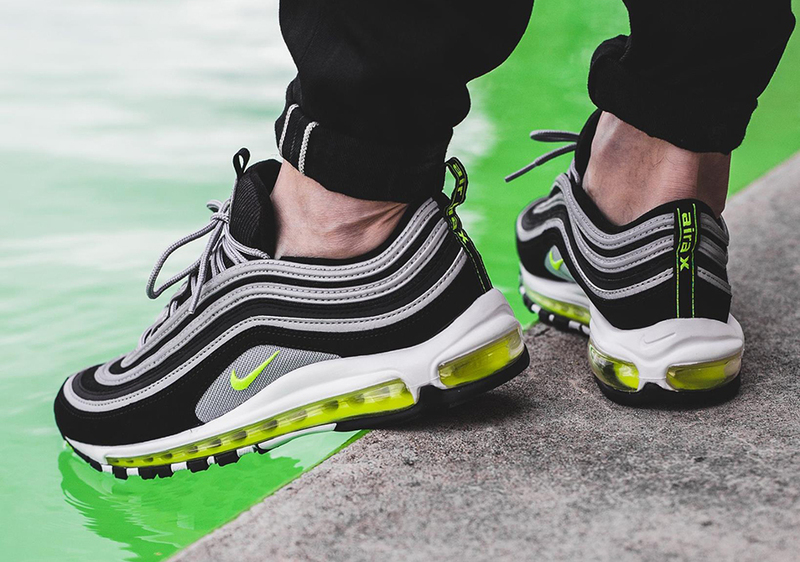 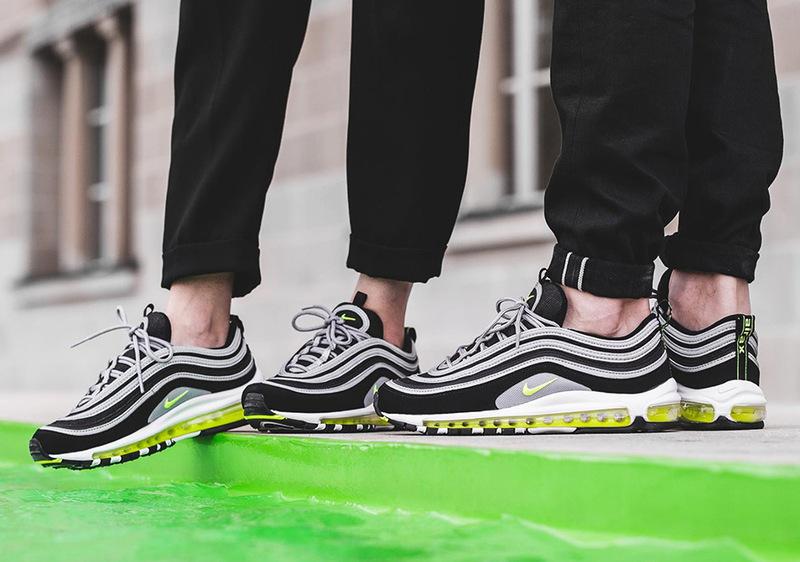 Once available only in Japan, this much-requested colorway of the Nike Air Max 97 in black and volt is finally dropping worldwide. 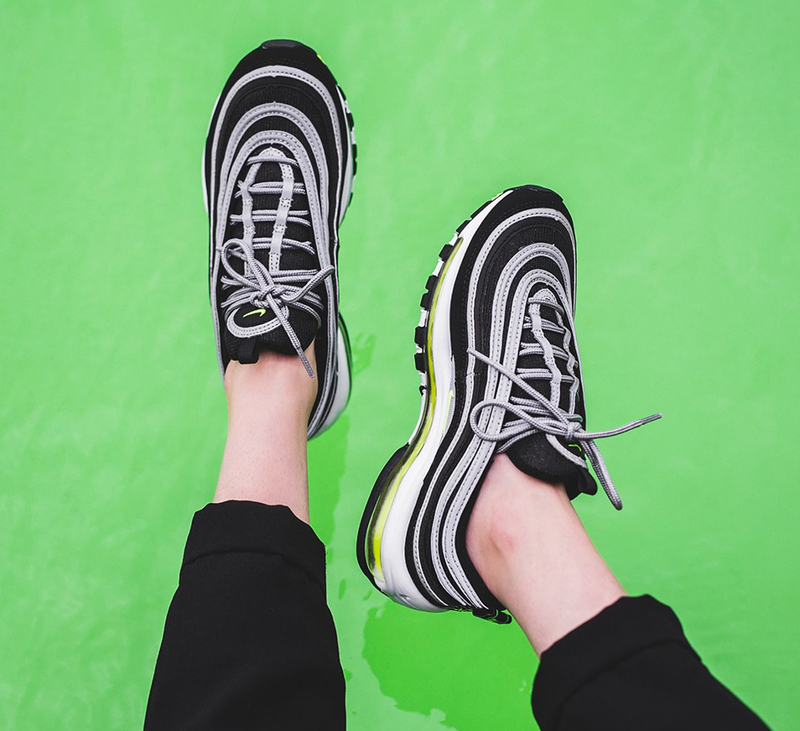 Yet another present for many Air Max 97 collectors during the biggest year of OG colorway reissues and new releases for the classic runner ever, the “Japan” colorway hits select Nike Sportswear retailers worldwide this Saturday, October 28th. 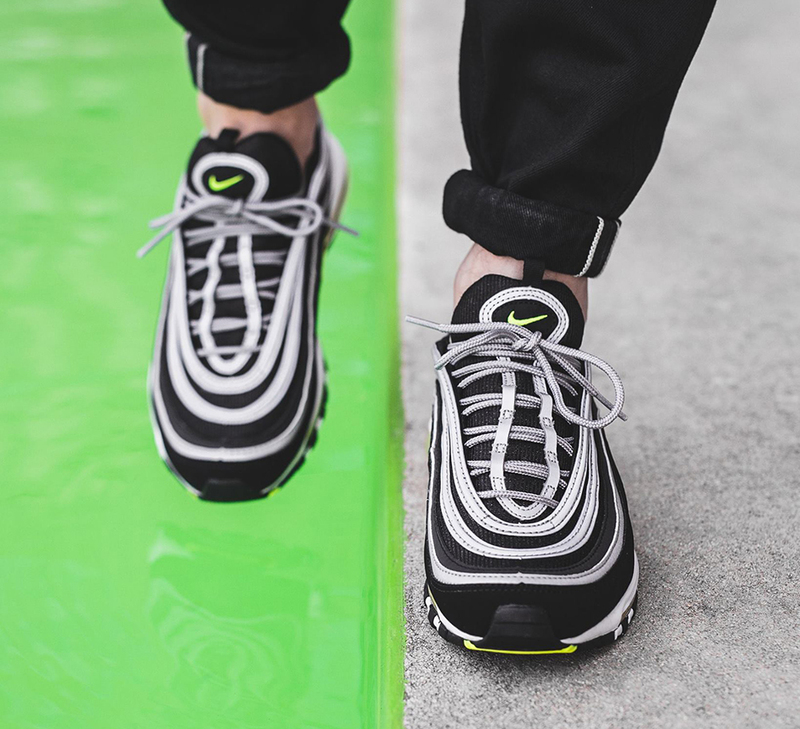 Get an on-foot look here, and mark your calendars for Saturday if you want a pair.